These picture books feature farmers and farm animals aimed for children under 5. Splash into this list of picture books for children all about the beach. Want to get your little one up on their ABC's before prep? 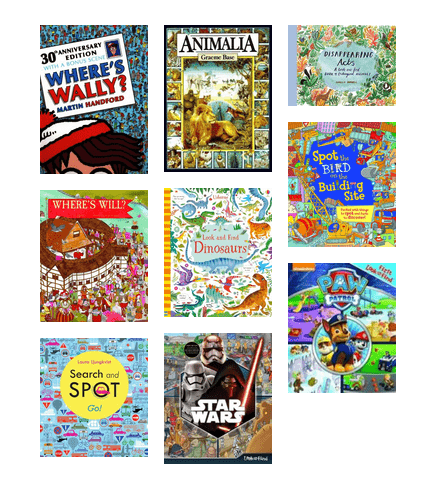 These picture books are a great way to start! Only one season gets to be summer - and it's the best! A heartwarming tale of backyard adventures and family fun for young children. A great, easy to follow guide to yoga for children. Includes combinations of poses for a workout and has bright, colourful illustrations. A simply wonderful picture book that demonstrates yoga positions for young children. The illustrations and text have humour and warmth. This book is absolutely adorable! Such a perfect storytime book which you can adapt to your audience. Loved it!!!! A dinosaur discovers on her first day of school that her class is filled with human children and she can't stop eating them! Any story about a cute dogs is awesome, but this one is super-cute. Heartwarming enough to cheer up the most dejected person. A simply gorgeous picture book about two cats and the havoc they wreak in their owner's life. Highly recommended especially if you have cats you love or hate! Have you ever heard of the Jampires? Young Sam encounters the Jampires one dark and spooky night...will donuts ever be the same again? Illustrated by one of my favorite author/illustrators, Errol is a fantastic read out loud book about a penguin child who will not come even when Mum counts to 3! A fun, colourful picture book with great messages about being yourself and appreciating your own special talents. An enjoyable storytime read with simple rhyming sentences. Spike is sure to get quite a few giggles from the audience too! A wonderful picture book about a lion who can't roar and gets bullied for it, but his friend helps him overcome his fears. Love this book! Great for reading aloud, with lots of scope for funny voices and sounds. One of my favourite new picture books. Aimed at children 5+ years its very funny and most adults will get a kick out of it as well. Introduce your little one to the world of microbes. Factual information presented as a fun picture book! A beautifully illustrated children's book with a great theme of acceptance and enjoying what makes you happy even if it's different! Looking for a book that will give your baby knowledge on chemistry? This is the book for you with quick information & great illustrations! Short but sweet book about adoption, and some of the adjustments it takes. Heartwarming! A great book for children, packed full of Australian animals. Very cute children's book in which Luna tells the reader all of her favourite things about her library. It even has a little surprise book within a book! This Australian zoo adventure is full of gorgeous illustrations to rival Graeme Base. A sweet little story about an Asparagus called Gus who has Aspergers. A lovely story centering on the relationship between a father and his daughter. Magical prose about culture and identity. A lovely vibrant story with a message of friendship set in the local community. Nevermoor is a magical debut from Sunshine Coast author Jessica Townsend about Morrigan Crow, who brings bad luck to everyone she meets. Colourful pictures, interesting information - this is a great board book to share with your little one. The Magician's Nephew is a wonderful prequel to The Lion, The Witch and the Wardrobe.Read of the boy and girl who travelled to Narnia first. Auggie begins Middle School with the challenge of a genetic facial deformity. The story is told from several viewpoints, including Auggie. A fun story for little ones which never gets old. A brilliant interactive story and lots of fun for little ones. Very funny, great pictures and a recurring punchline which kids can shout out loud: "Chickens to the Rescue!" Puppy and dog lovers will love and understand this cheeky character. The story of a furry, sweatband-wearing family member. This book is absolutely charming and tickled our whole family silly! The divine illustrations portray Plummie's emotions wonderfully. A wonderful rhyming book. Naughty but nice. In this beautifully illustrated book, Celeste is struggling to find the perfect gift for her mother but falls asleep before she can decide. George tries very very hard to be good but then...! A fun book to read with young children. Lynley Dodd is a genius of rhyme, introducing us to charming, slightly naughty characters. Children will enjoy reading them over and over. New friends with different perspectives. Read aloud with your little ones who will recognise familiar objects when characters do not! This charmingly quirky picture book introduces the Stroogle, a creation of local author and artist Dr Cameron Stelzer. This book celebrates 30 years this year! So much in here to engage young readers. My favourite page of course is "Lazy lions lounging in the local library"...! What's yours? A favourite kids book full of adventures and amazing characters. Go on an adventure with Meery as she travels back to the kingdom of King Henry VIII to save her ancestors. Children's Book week short listed book. This picture book shows some of the languages and cultures of Australian children. Colourful and informative! Spooky plot and an easy read. The next children's fantasy classic. Warm and caring story that shows its always Mum who's needed! Totally gross and just what kids love. A perfect book for young Star Wars fans. A simplified retelling of a Star Wars classic with engaging illustrations. A quirky little bedtime story to help children use their imaginations. My favourite book as a kid; it's a classic! Katie explores Van Gogh's work in this charming picture book. A lovely introduction to art for young children. A great book to use with young children to talk about what goes where around the house. Simple and humorous! 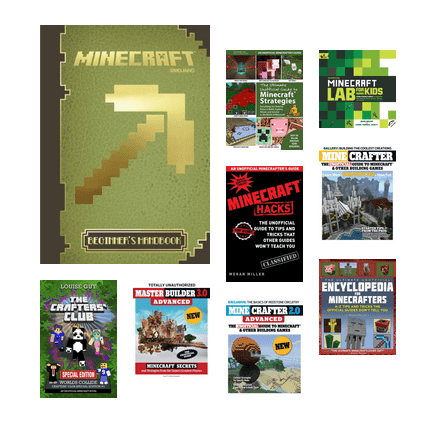 Enjoy these books that take pride in being 'Unofficial', rather than 'Official' companions to the now maturing hit Minecraft. Children love spotting the hidden images on pages. Share that love with these great books! Discover the new Launchpad titles in the library's collection. Each tablet comes equipped with hours of interactive learning games. Does your little monkey enjoy maths or maybe your little monkey is learning about time. 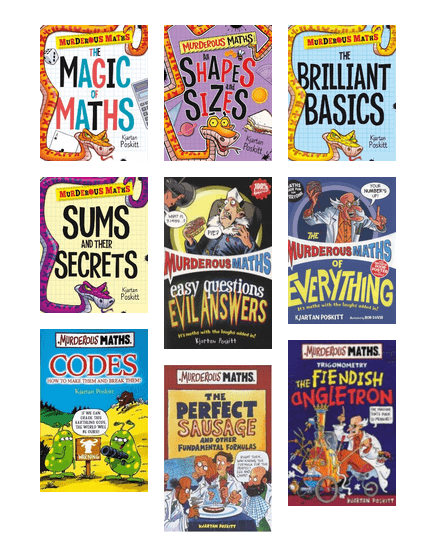 10 Monkeys Maths world is a fun way to learn. Make learning fun! Multimedia learning games, nursery rhymes and activites for young children. Draw funny faces, create a mini-beast or snowman, or a post card from London? Just some of the fun activities for children on Busy Projects. Want to Game and Learn at the Same Time? Need a Friend to Help You Learn? Have fun and practice your math with monkeys, for ages 6-10 years. Play some fun games with your spelling lists and earn rewards to unlock more fun games! National Geographic Kids is a place for children to explore and to rethink the world as we know it. Current and past issues available. 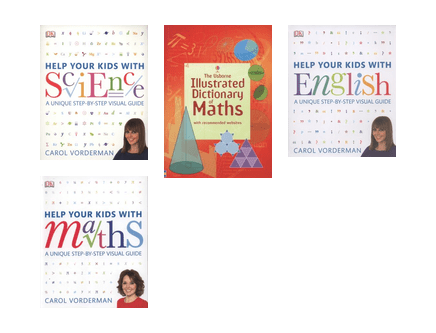 These resources are fantastic for helping kids with homework!